I have travel many places but I love Vienna the best! 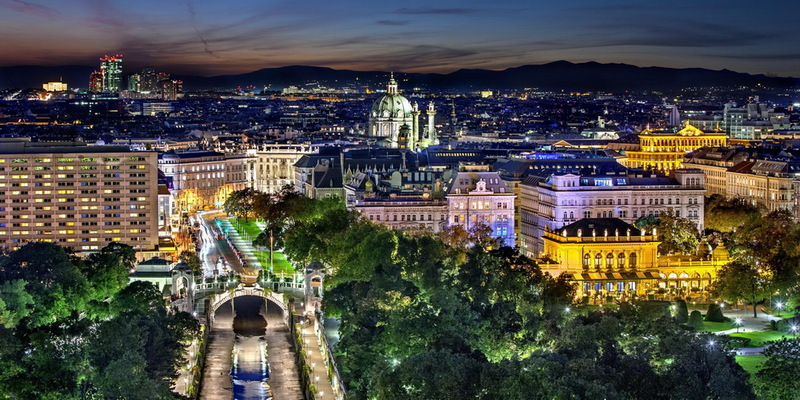 Here is a video that gives you a brief description of Vienna's view. The night view is beautiful! I have lots of memory there.